A tale of power, betrayal and fear. 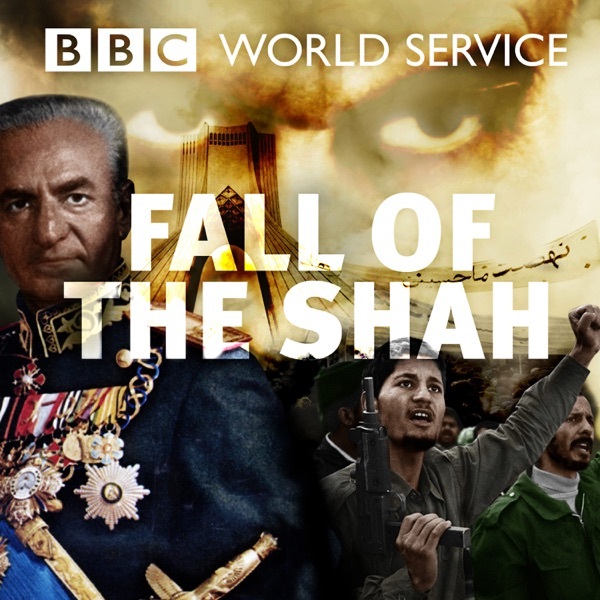 Taking you back to the 1970s, when the Iranian Revolution would change the world forever. With Game of Thrones star Dame Diana Rigg. The nine-part drama is coming soon.